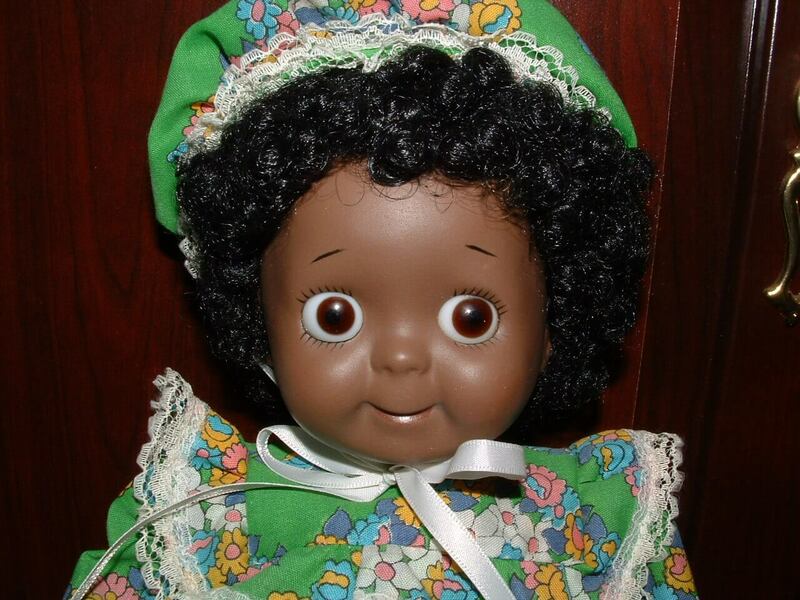 Adorable big brown glass-eyed porcelain antique reproduction doll made by a doll artist in the USA from Seeley’s Kestner Dear Googly Mold. Her outfit is handmade and one of a kind. She would make a charming addition to your doll collection.